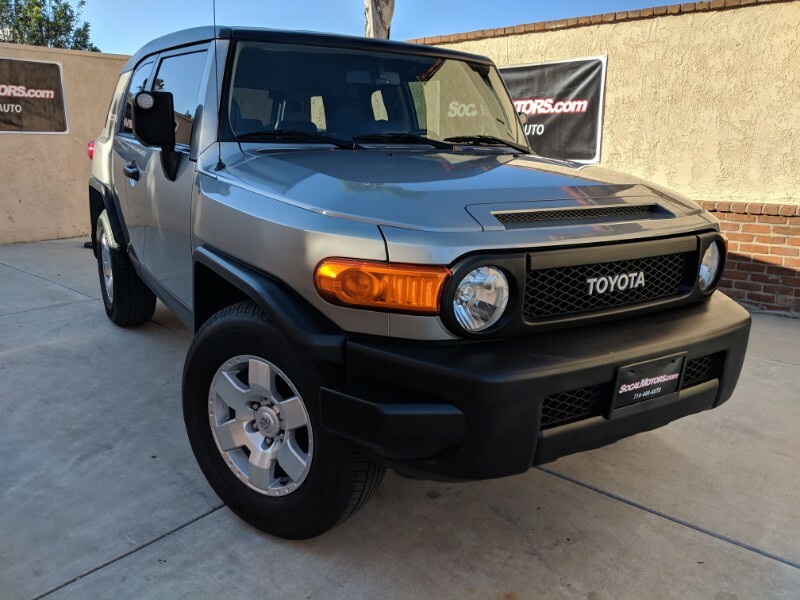 2010 Toyota FJ Cruiser, California Car, ONLY 54K miles!! Toyota’s popular 2010 FJ Cruiser continues to woo serious (and pretend) off-roaders with a mix of craggy retro looks and heavy-duty four-wheel-drive (4WD) hardware. While one of Toyota’s many other SUVs would make a better daily driver, the FJ Cruiser possesses off-road capability second only to that of Jeep’s vaunted Wrangler. For 2010 a newly energized V6 engine gives excellent performance. Very Clean!